The second phase of the alien-hunting Mars mission has been delayed from a 2018 to 2020. Part two of the ExoMars mission won’t get off the ground until 2020—a delay of two years from its planned launch in 2018. The European Space Agency (ESA) and Roscosmos, the Russian Federal Space Agency, are collaborating on the ambitious ExoMars exploration program, which aims to suss out the possibility of whether the Red Planet supports life, or ever did so in the past. Phase one of the ExoMars mission began in March with the launch of two spacecraft which are scheduled to reach Mars in October. The Trace Gas Orbiter is designed to measure the Martian atmosphere for the signatures of biologically produced molecules; the Schiaparelli Lander is a technology demonstration module, meant to pave the way for landers to come. 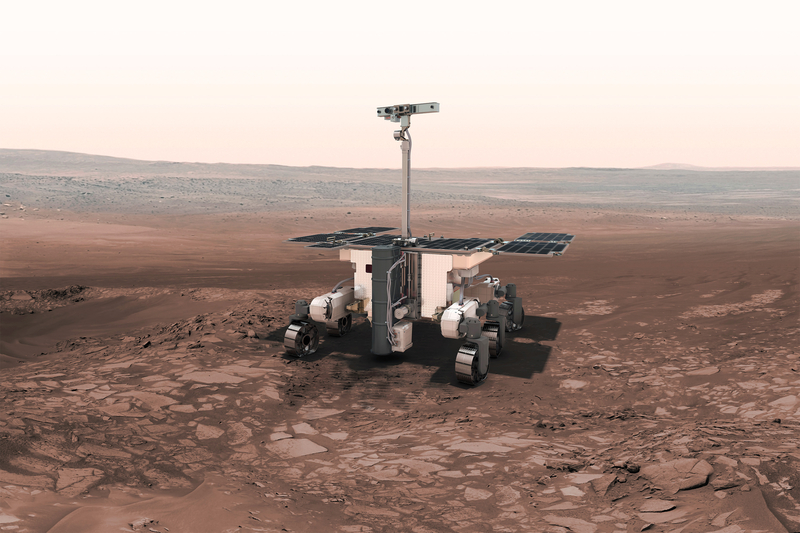 Phase two of ExoMars will consist of a Russian-built surface platform, which will house during descent, deploy, and act as home base to a European autonomous rover which will scout out the red sands of Mars for signs of life. The reasons for the postponement were not specified, but the joint statement of the two agencies indicated delays in the industrial activities of the two partners, and difficulties meeting the delivery schedules for the scientific payloads.